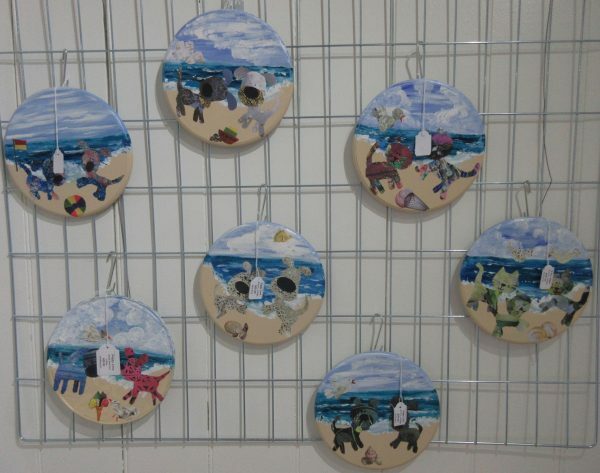 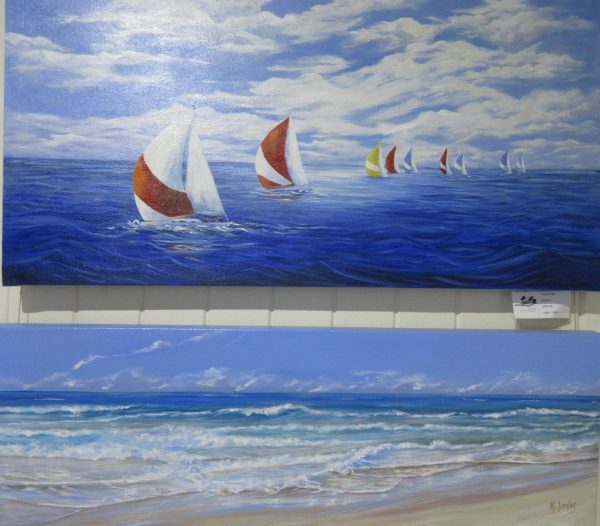 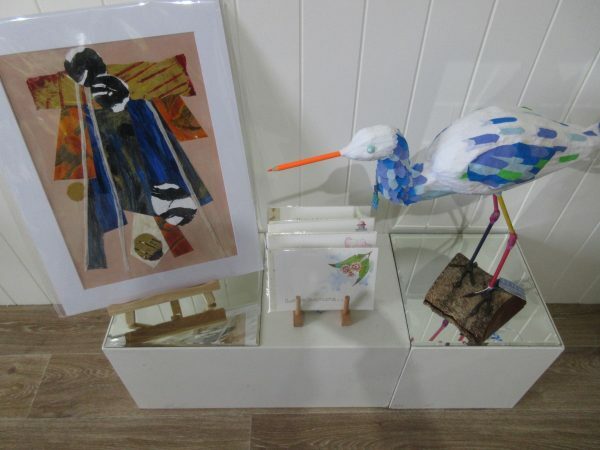 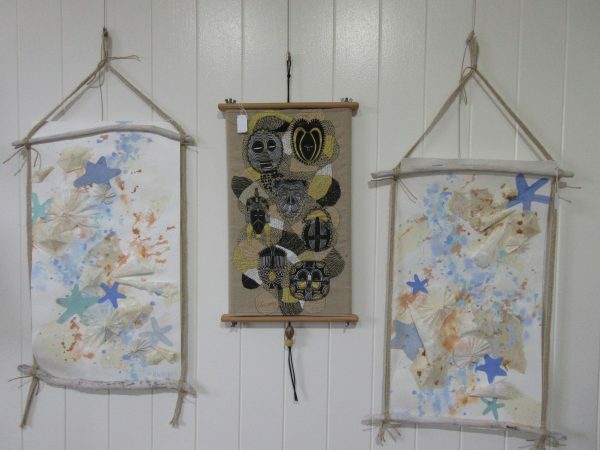 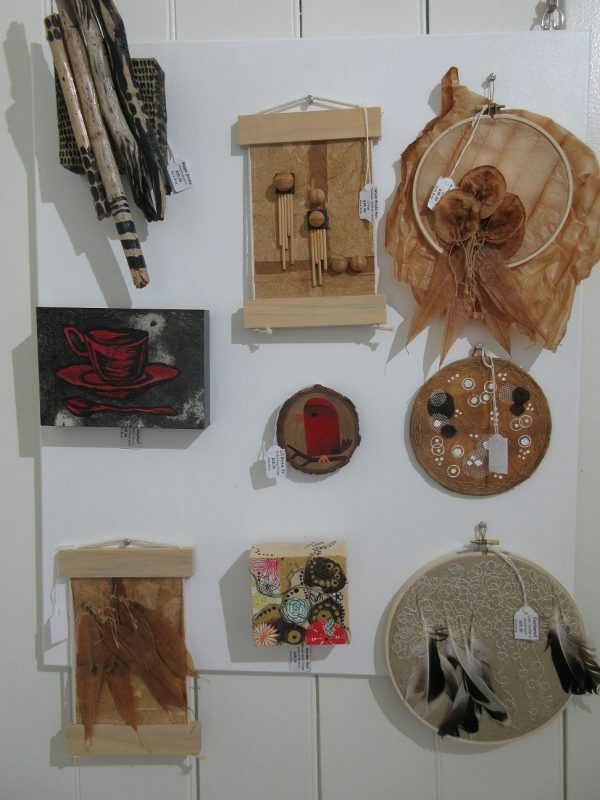 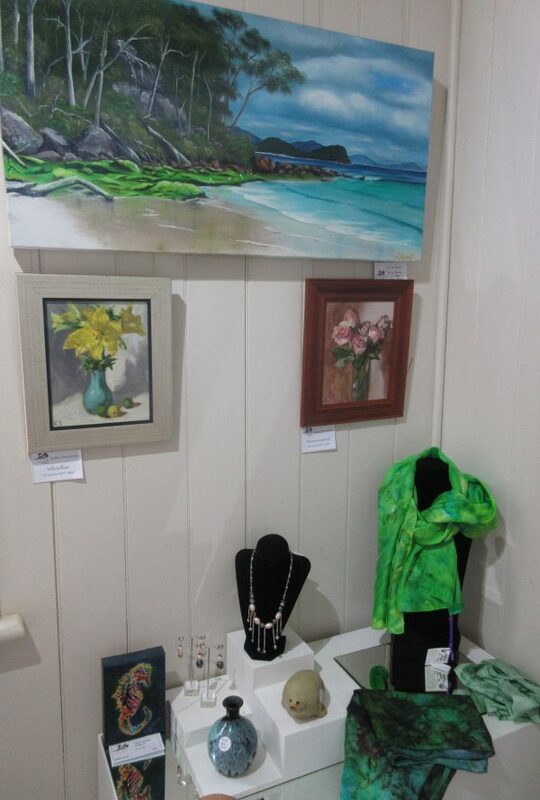 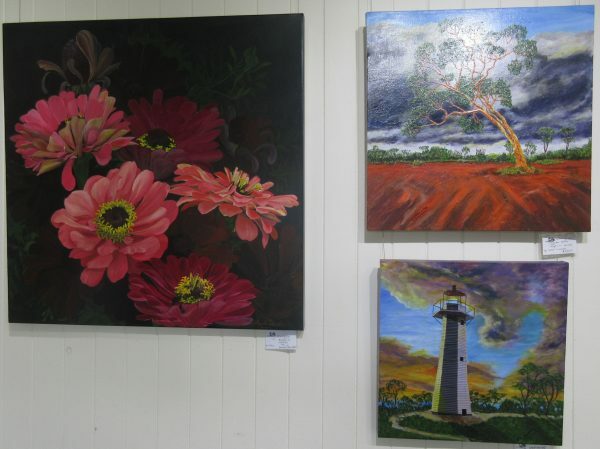 A Redland’s Community Art Gallery run by artists. 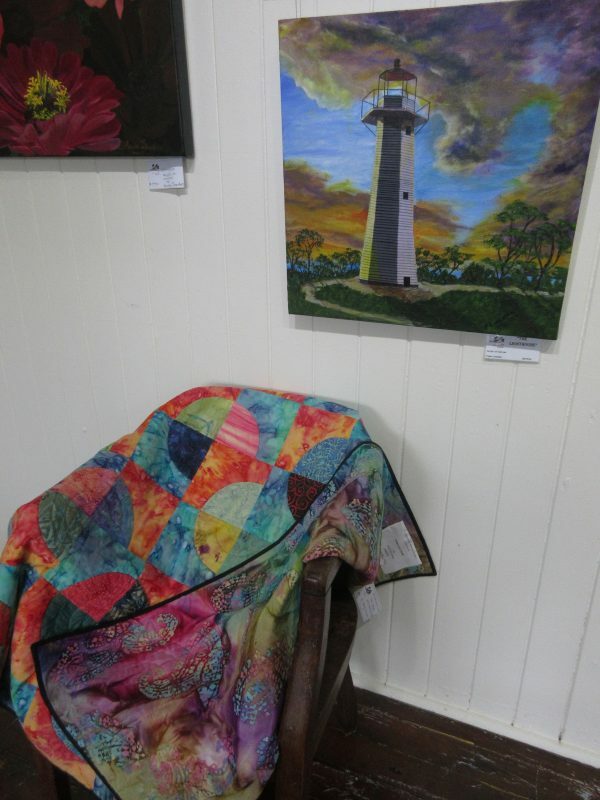 The Old Schoolhouse Gallery promotes the visual arts by instruction, information and inspiration. 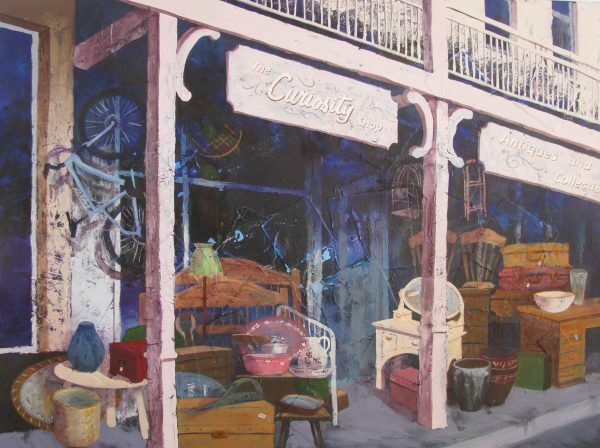 Encouraging participation through workshops and celebrating artistic expression by providing opportunities to exhibit and sell. 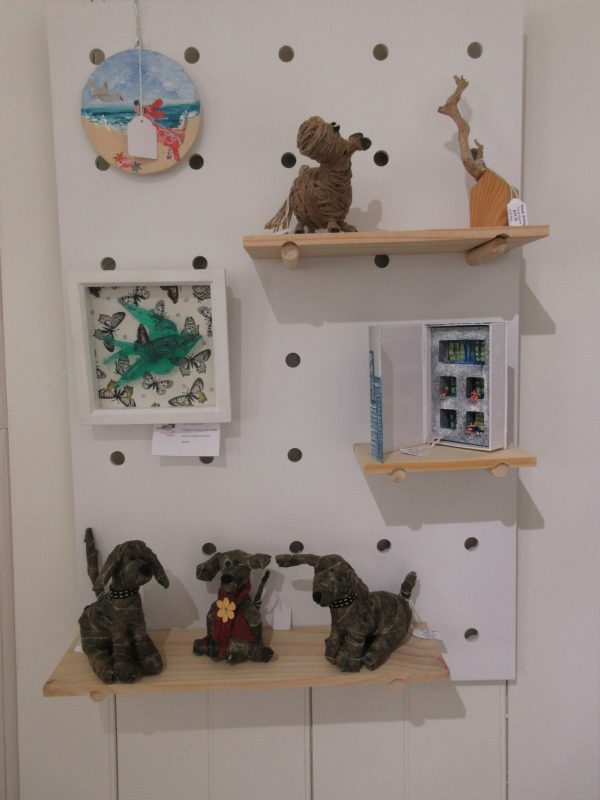 APRIL Exhibition – Curios – rare, unusual or intriguing objects. 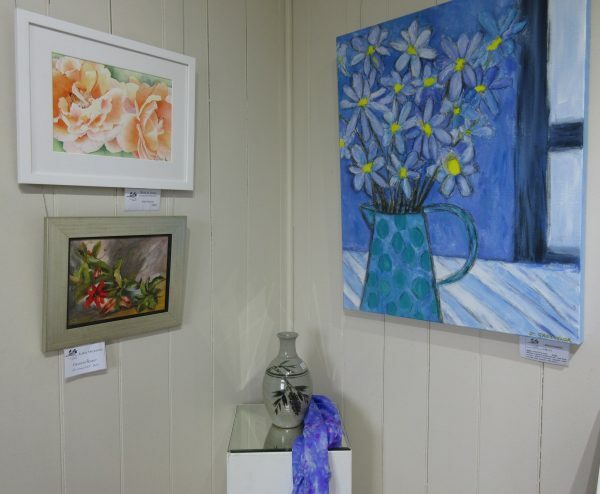 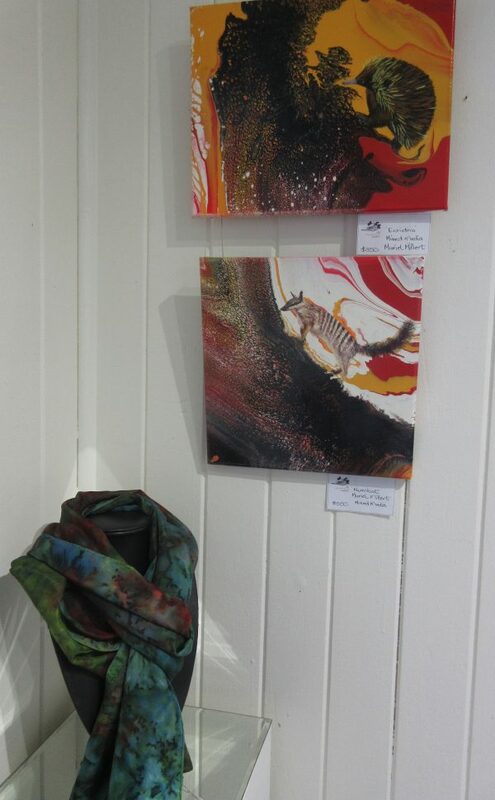 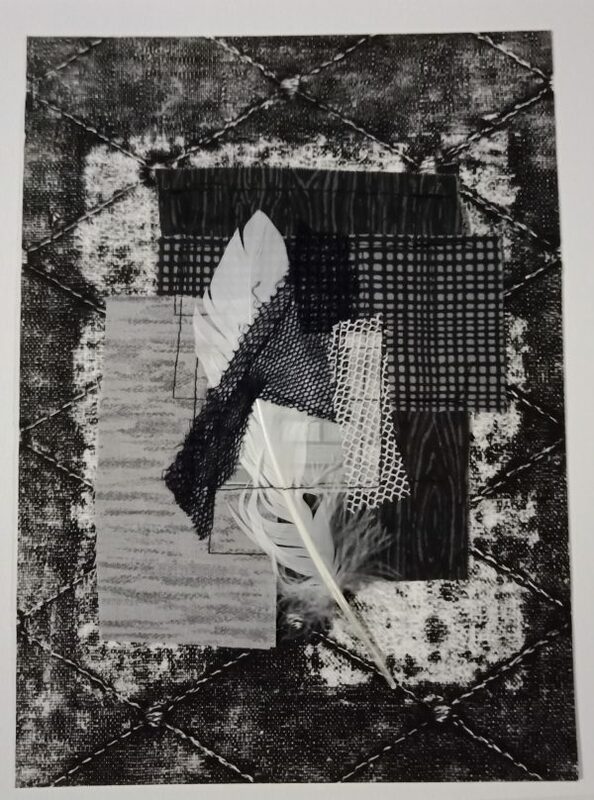 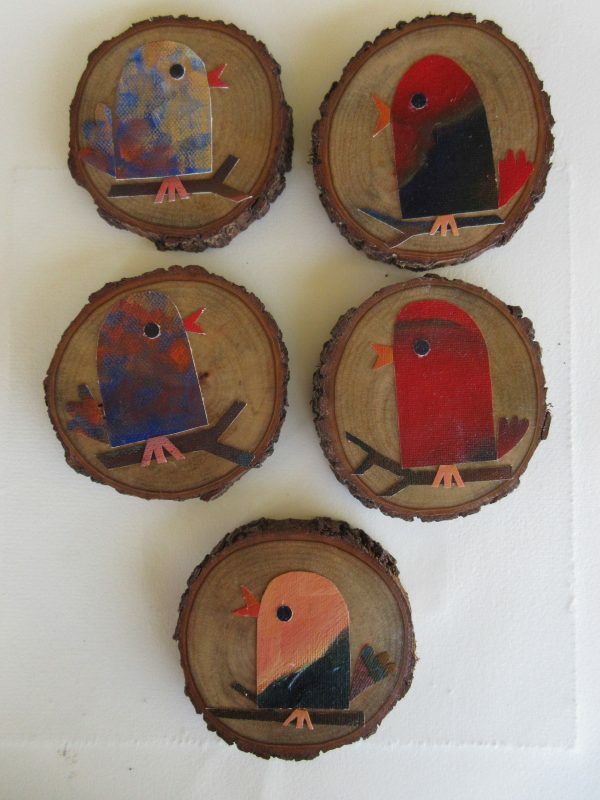 Works by members Hilary Wakeling, Kate Bray & guest artist Malissa Johnson. 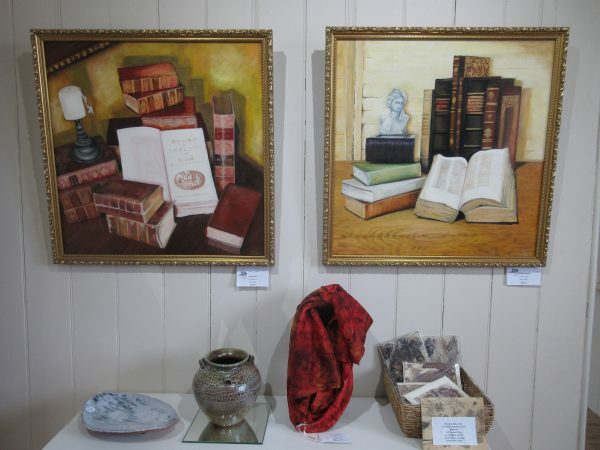 Continues to Sunday 28th April. 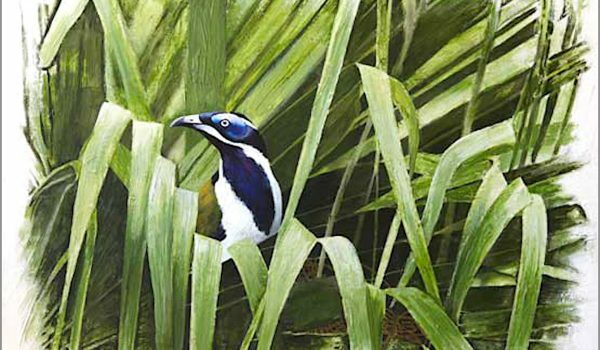 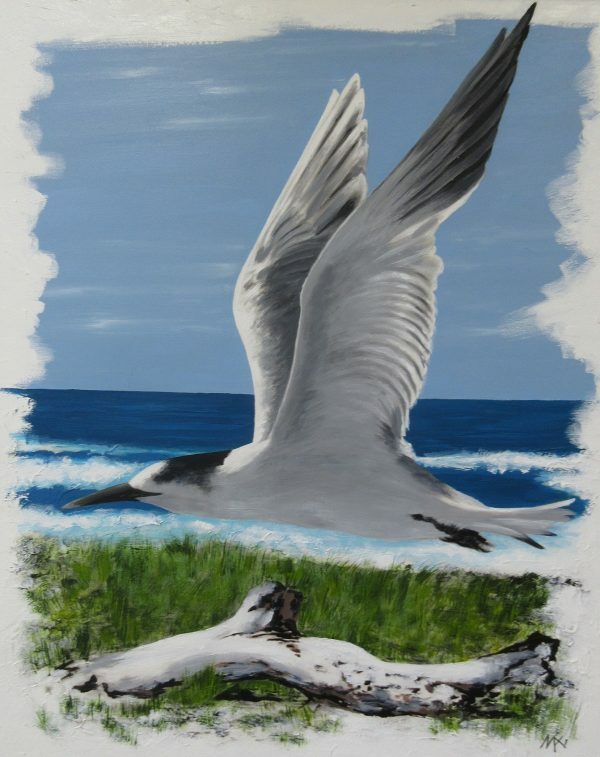 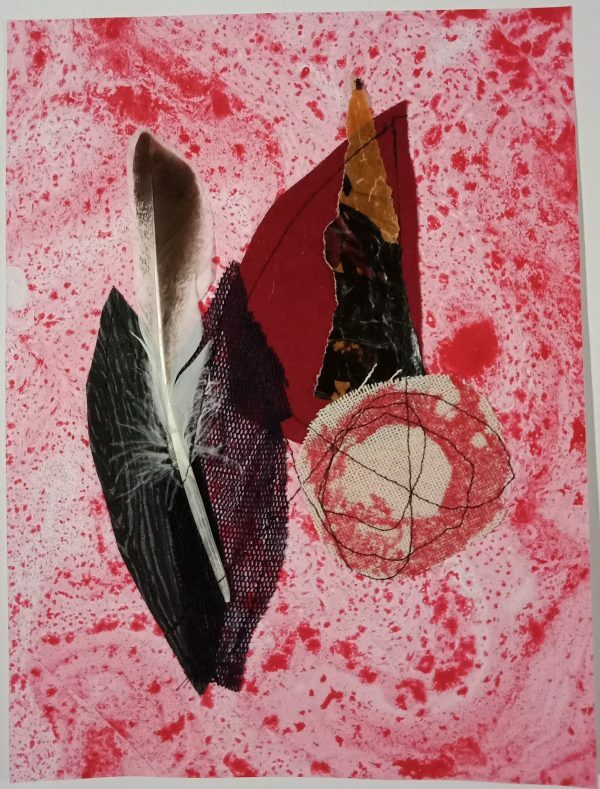 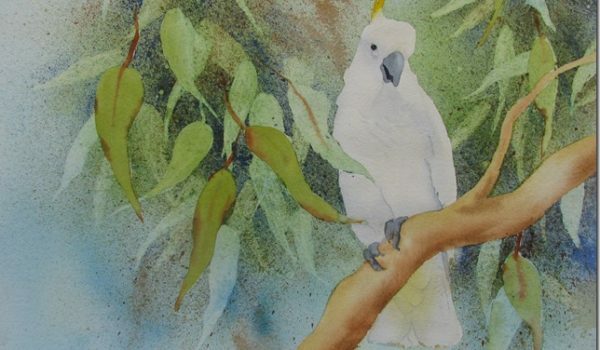 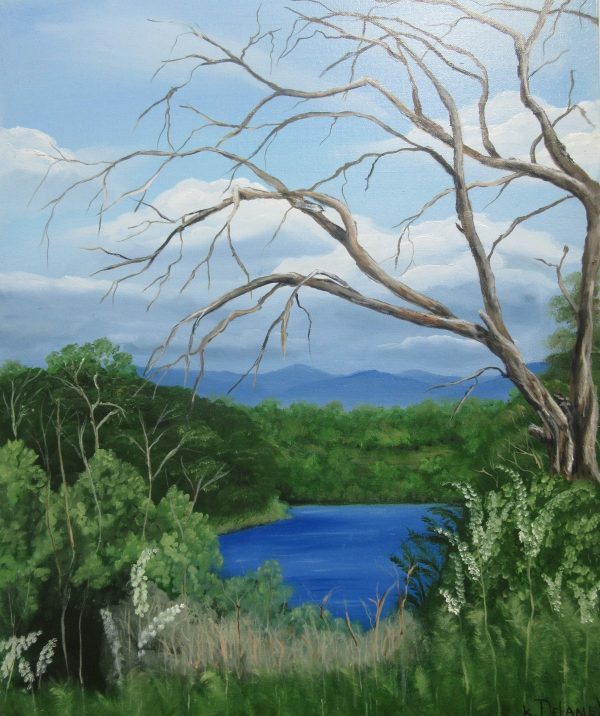 Paintings of Australian birds and photographs of Australian wildlife and landscapes.